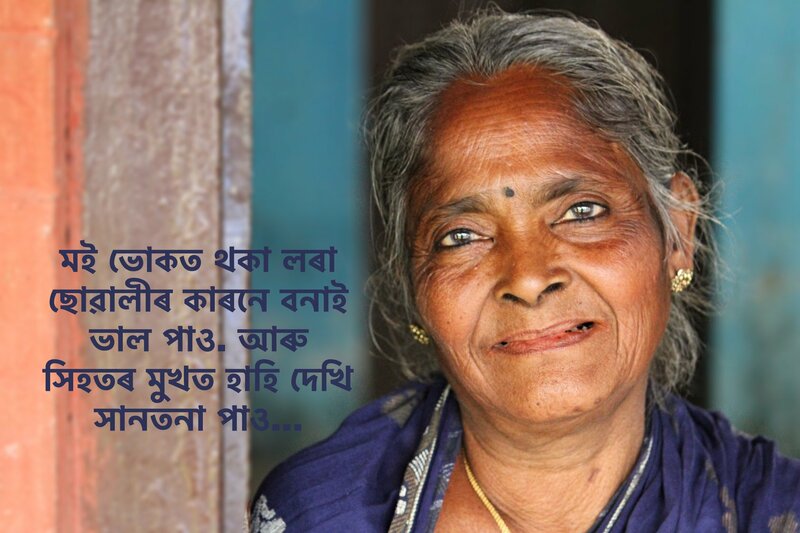 If Not Now, Then When will we fight hunger? With the need to fight hunger we connect fresh cooked meals with those who need it the most every day. This is to help children build a better future. 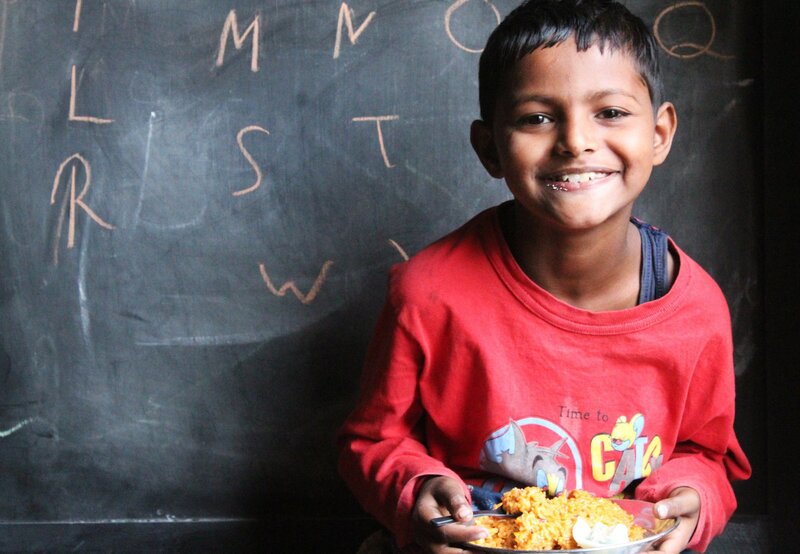 Food is a fundamental need for children to learn, play, stay healthy and safe in schools. 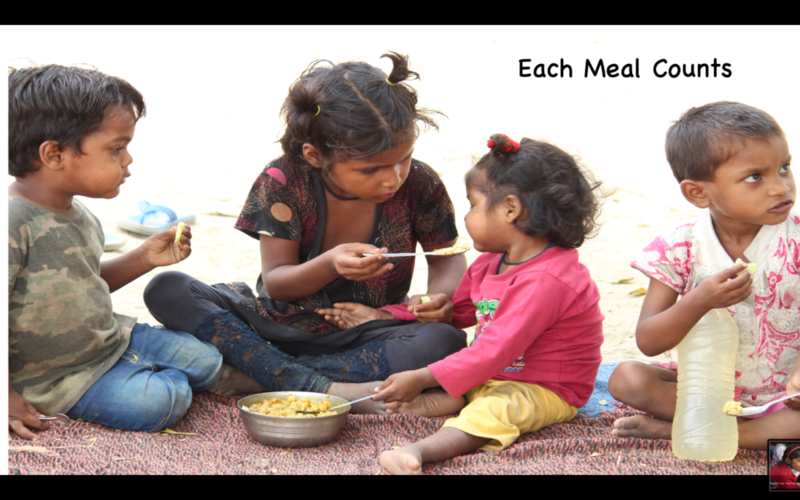 Our mission is to provide access to food to every vulnerable child in India. 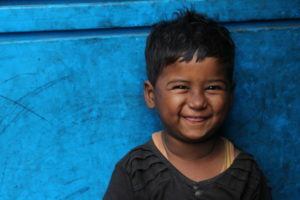 India has shown improvement in reducing child stunting but with 46.6 million stunted children, according to the report, the country is home to over 30.9% of all stunted children under five–the highest in the world. 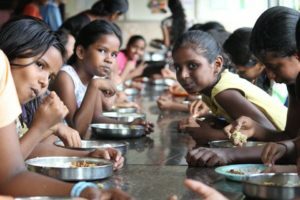 NEW DELHI: India is facing a major malnutrition crisis as it holds almost a third of the world’s burden for stunting, according to a global nutrition report published Thursday. 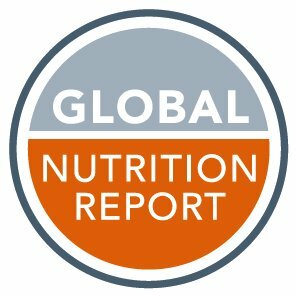 With 46.6 million children who are stunted, India tops the list of countries followed by Nigeria (13.9 million) and Pakistan (10.7 million), the Global Nutrition Report 2018 said.